The University of B.C. 's is among the universities exposed to credit risk because of political tensions between Canada and China, according to a new report. The University of B.C. is among the universities exposed to credit risk because of political tensions between Canada and China, according to a new report. That's because of the possibility that China could restrict or dissuade Chinese students from studying in Canada, Moody's Investors Service says. UBC would be one of three Canadian schools in an especially tricky position if that were to happen. "We wanted to highlight that there's a risk," said Adam Hardi, assistant vice-president and analyst. "We've seen a similar risk recently with Saudi Arabia, where due to diplomatic tensions and escalation of those tensions, the Saudi government decided to withdraw students from Canadian universities and suspend all scholarships and require Saudi students to return home." Hardi said he doesn't see any immediate signs of similar retaliation from China. The warning comes as Canada-China relations have been strained by the arrest in Vancouver of Meng Wanzhou, chief financial officer of the Chinese telecommunications giant Huawei. Extradition proceedings are currently underway for Meng, who faces criminal charges in the United States over alleged violations of international trade sanctions against Iran. China has warned Canada of serious consequences following the arrest. Should those consequences include restrictions on Chinese students studying in Canada, UBC, McGill and the University of Toronto would be impacted more than any other Canadian universities. 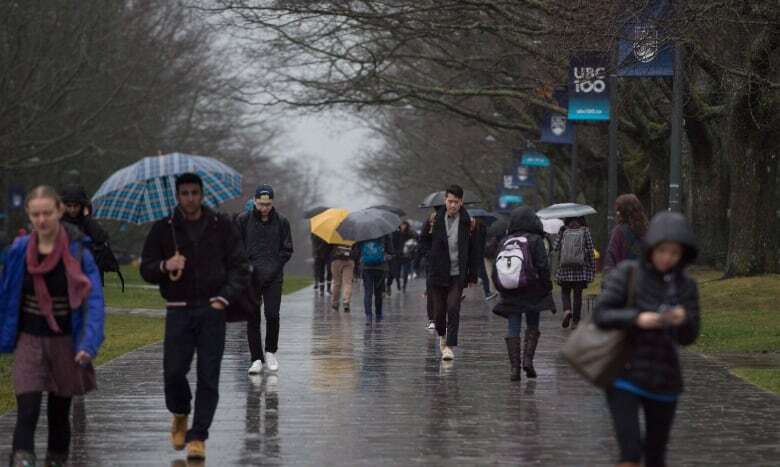 Enrolment of Chinese students at UBC has risen by 122 per cent since 2013/14, according to Moody's, and they now make up about 36 per cent of the school's international student population. Those students are a key source of revenue for Canadian universities because their tuition can be set much higher than that of domestic students. "In general, we've seen quite a strong growth in international students across Canadian universities, and particularly within international students we've seen a very strong growth within the Asia region, and within that we've seen the strongest growth in China," Hardi said. He added that Canadian schools are aware of the risks of depending on tuition from students in a single country, and they've been trying to diversify their international student bodies. In the U.S., some schools are even looking into taking out insurance against a potential drop in Chinese international students. 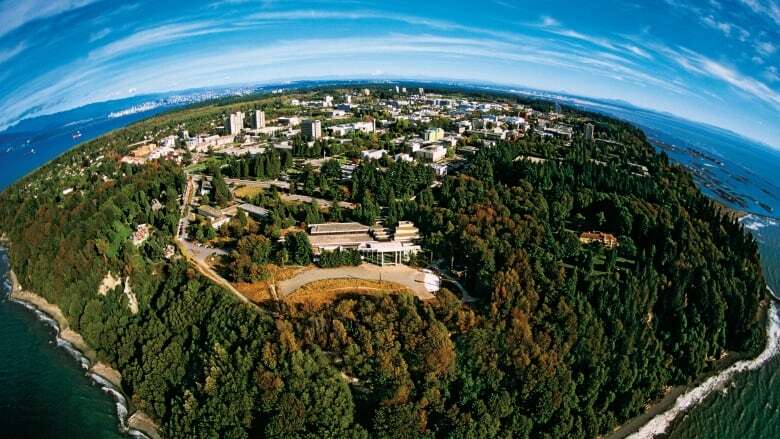 In an email, UBC's vice provost and associate vice-president of enrolment and academic facilities said the university is aware of the conflict between Canada and China. "We have many strategies in place to support robust international enrolment, which include monitoring economic and demographic trends worldwide. However, we will not speculate about any potential impact on our international student enrolment at this time," Pam Ratner wrote.